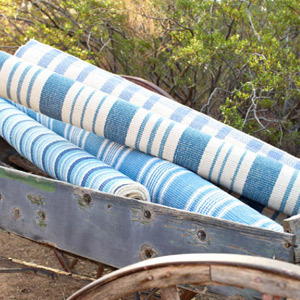 Light, bright, and crafted out of wool and cotton, these happy rugs can stand the test of time AND the wear and tear of family and pets! 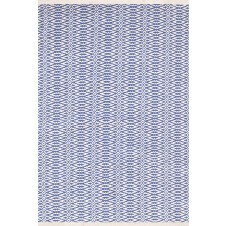 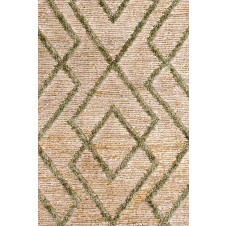 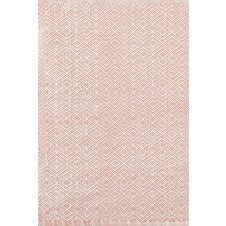 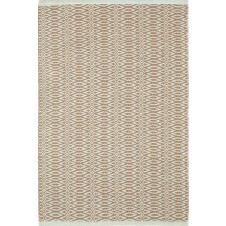 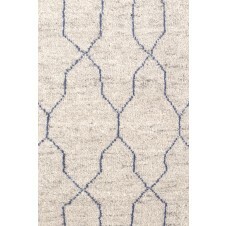 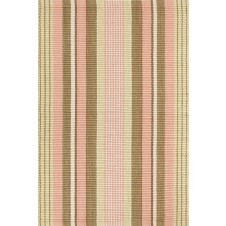 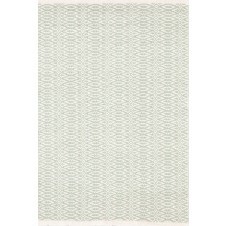 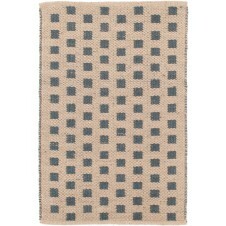 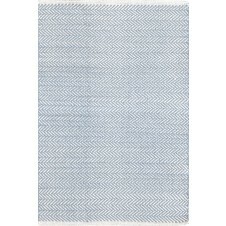 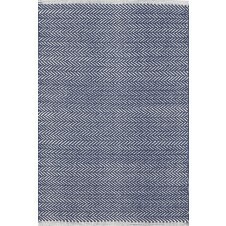 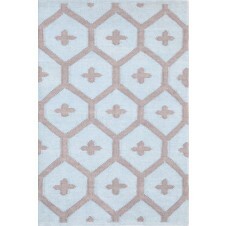 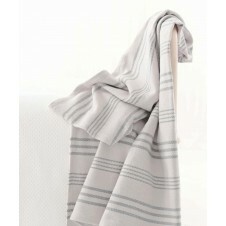 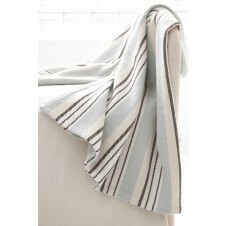 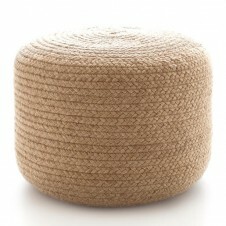 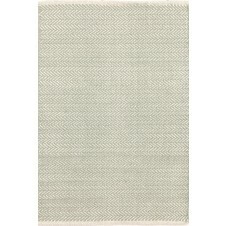 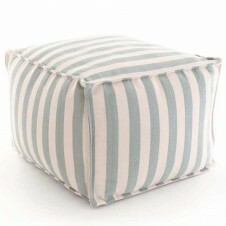 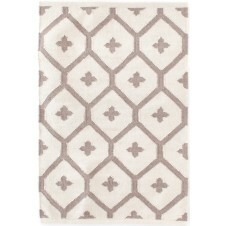 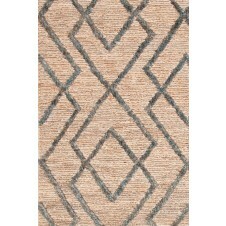 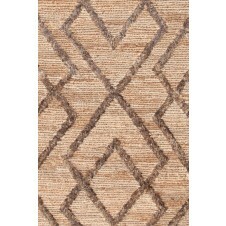 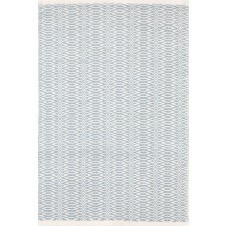 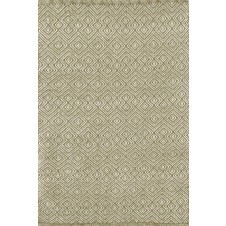 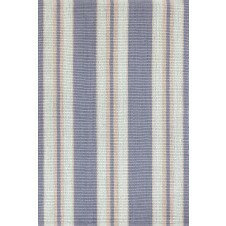 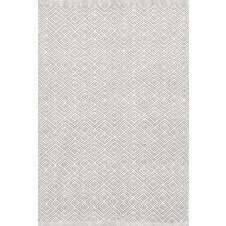 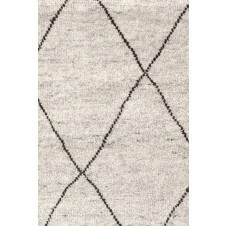 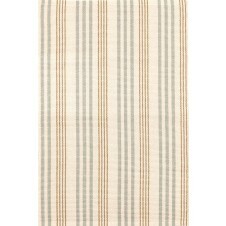 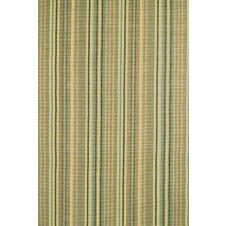 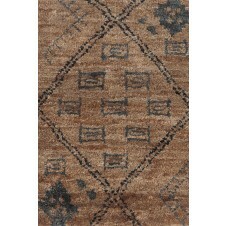 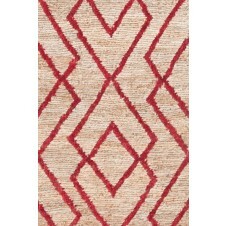 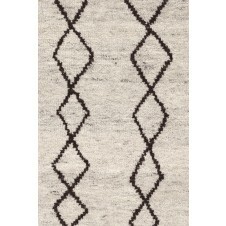 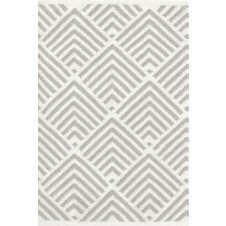 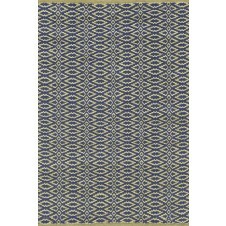 From Hollywood movie sets to beach cottages, Dash and Albert rugs are the go to rug for any decor. 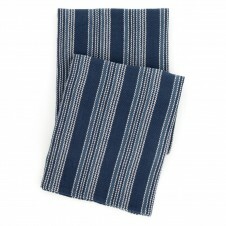 They can be used inside or out and have matching pillows as well as tote bags that are perfect for your beach essentials. 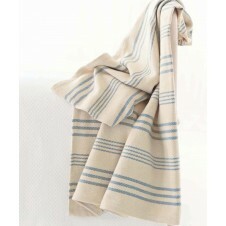 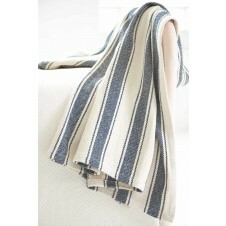 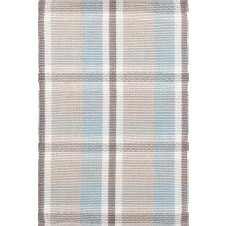 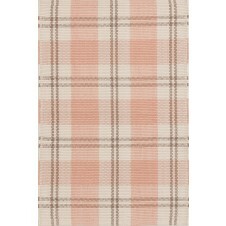 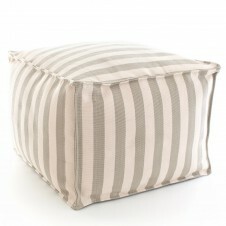 Sandy feet, muddy paws, don’t fret, just throw the rug in the washing machine and it’ll be as good as new in no time.